KC Interior Design is based in the Fraser Valley with clients throughout BC. For over 24 years we have been offering both our residential and commercial clients a fresh perspective and innovative solutions to create inspiring spaces. We are a team of design professionals and we are passionate about what we do. We keep up to date on leading trends to make sure we provide our clients with the most current products & styles. We pride ourselves on building client relationships, in understanding their needs and making that vision a reality. Lisa grew up helping her father build houses, and that early exposure to construction was instrumental in her developing a deep understanding of design in a three-dimensional space. When she started considering a career, architectural drafting was a natural fit. 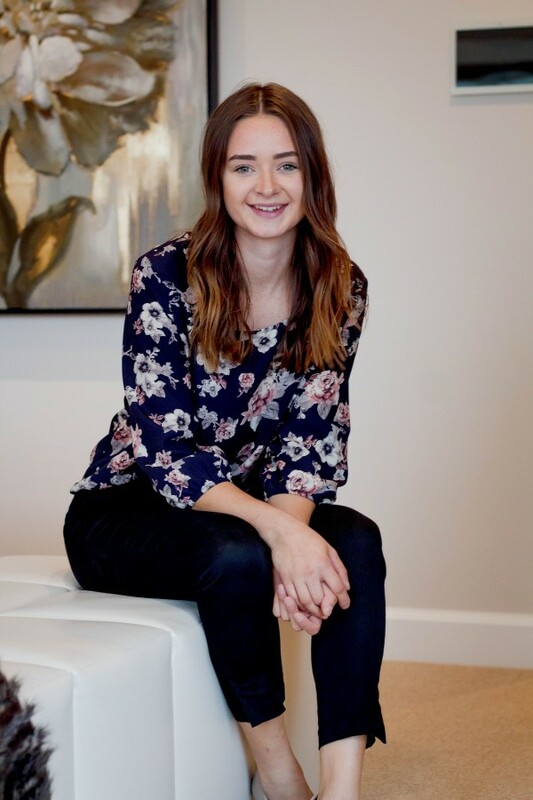 After receiving a certificate from the University College of the Fraser Valley in Architectural and Civil Drafting she spent seven years at an architectural design firm, first as a draftsperson and then as a junior designer. However, with her family’s artistic background and her own innate design sense, she realized that she needed to satisfy her creativity and challenge herself more. She became an Interior Designer, and now with her design training and technical drafting background combined with more than ten years of interior design experience she is excited to lead the talented KCID team as the new owner. Lisa is married and has two teenage boys. When she’s not helping people create beautiful spaces in their homes, she loves travelling and spending time at the ocean. Lindsay started out telling people she wanted to be an Interior Designer when she grew up because she always appreciated spaces that combined beauty and organization in a functional way. In high school she was sidetracked by her own talent for the sciences and pursued medicine, earning a Bachelor of Science from Mount Allison University. When her dreams didn’t play out, she realized that she might be better suited to a different major and revisited design. She earned a three-year diploma of interior design from the International Academy of Design & Technology. Turns out it was a perfect match – not only does the profession satisfy her need for a serious challenge, she finds that it’s a career that really does help people. 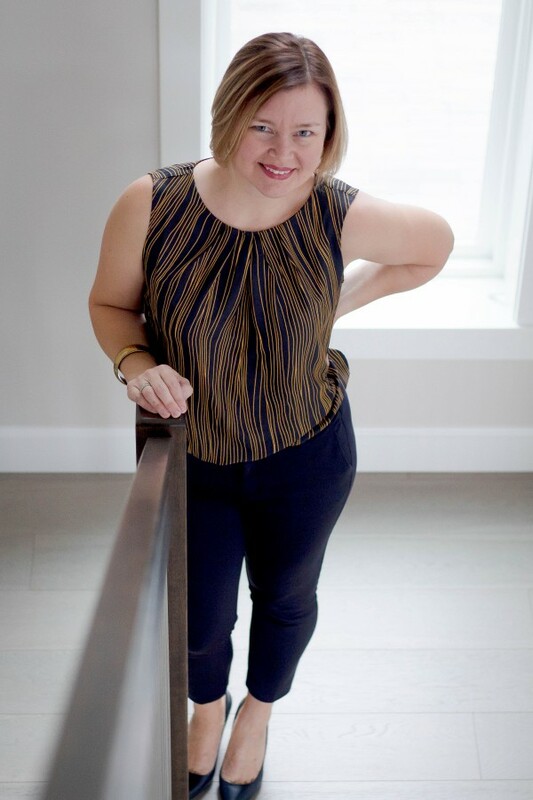 Lindsay’s favorite part of her job is building a relationship with a client to create a functional, tailored space unique to each person down to the last detail. She’s married and a mom to two school-age boys and a young daughter. When she isn’t watching them play sports, she can be found out enjoying the local hiking trails. Karaline was intrinsically drawn to interior design from a young age when she would repeatedly rearrange her own bedroom to solve functional problems with space while making it more beautiful. She got a job at KCID when she was in high school and came to the realization that she had found her calling: a passion for design and colour. As a student she was passionate about building and went to provincial-level competitions in millwork and joinery. 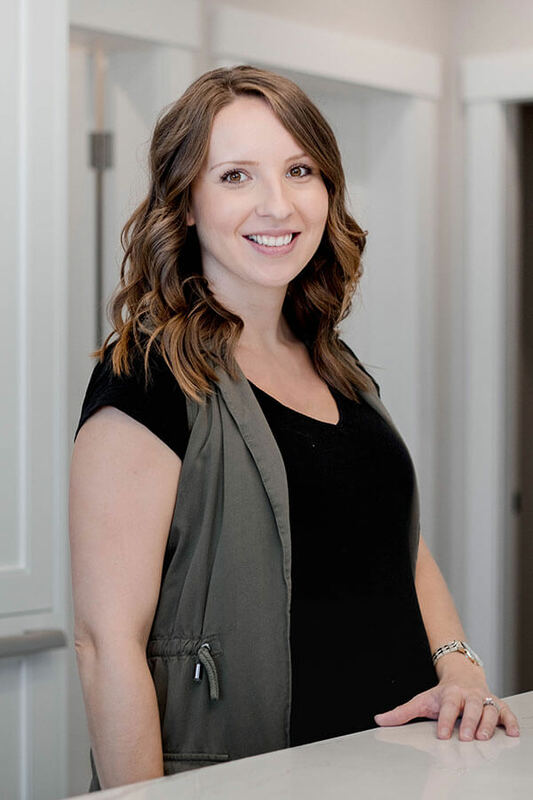 She earned a certificate in interior design from BCIT and began working as a skilled labourer in the construction industry, which gave her hands-on experience with three-dimensional design, home construction and the design process. She likes being able to listen to clients about what they need and creating a beautiful and functional space that they’ll enjoy and appreciate for years to come. 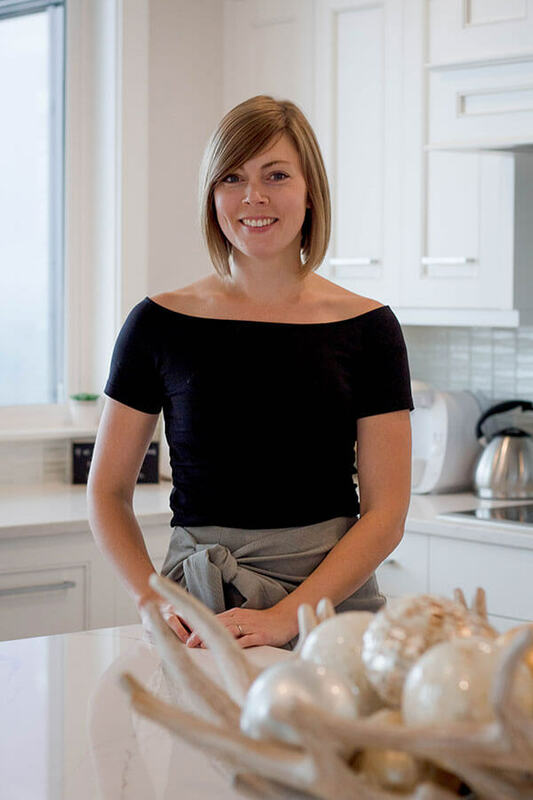 Aside from design, Karaline loves the outdoors and can be found hiking and canoeing in our beautiful province, spending time with her extended family, building custom furniture and upcycling old pieces. Jennien began working at KCID as a new mother with a diploma in Hospitality & Resort Management and a certificate in bookkeeping, bringing her extreme organization skills and adaptability to the team. She is one of the few people who loves creating spreadsheets and reports and gets a thrill from finding ways to simplify accounting procedures. She is a key part of providing KCID clients with quality service, and she fits in with the overwhelming creativity of the team by creating marketing materials and managing the company’s social media. She lives with her husband, young son and baby daughter. In addition to chasing after her little ones, she loves to run, craft, play ball with her husband, and take part in all the amazing outdoor activities the area has to offer.